Our cologne samples last about 10 wears, allowing you to try out different scents and discover your favorite. 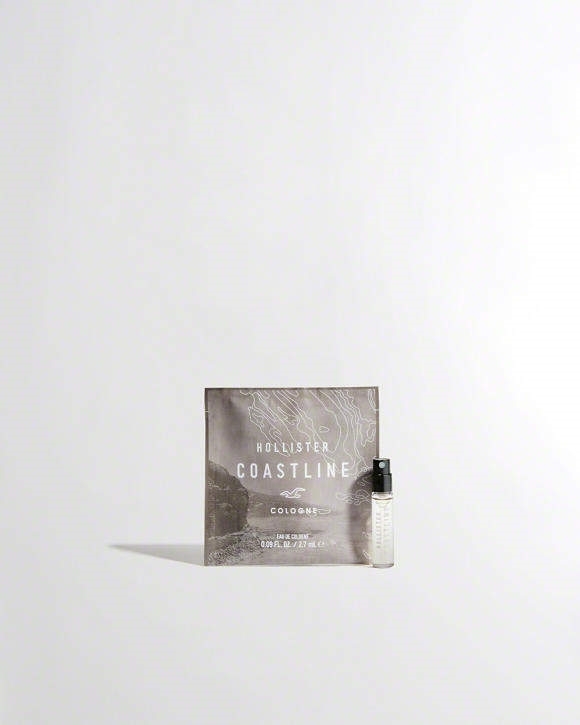 Coastline offers a bold, confident blend of mandarin, sage and woods.brbrDermatologist-tested. 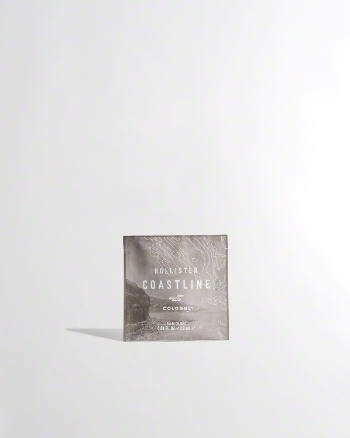 Fragrance can ship to US, CA, CN, HK, UK and most European countries.